When you need a little extra dishwasher functionality, it’s worth considering a XXL 86cm appliance with plenty of space and lots of power. 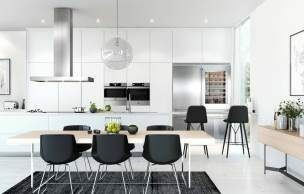 The ASKO DFI654BXXL Fully Integrated Dishwasher is a standout performer and showpiece for displaying the best appliances in contemporary Australian kitchens. Home buyers make a bee-line to the kitchen when visiting show homes and display villages. The first thing that meets the eye is seamless coordination. The best kitchens also utilise progressive technology, allowing every appliance to fit snugly within cabinetry. Fully integrated dishwashers provide an unbroken visual line, creating the impression of space and classiness. 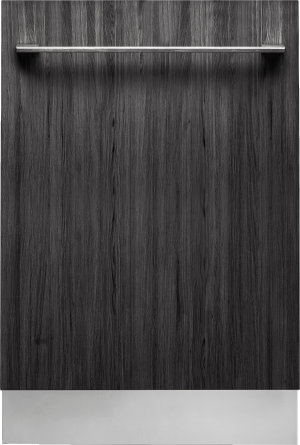 The fully integrated dishwasher door matches surrounding cupboards and cabinets. The handle and fittings can also be designed to disappear within kitchen styling, allowing you to maximise kitchen efficiency, create roomy appeal, and get on with the best ASKO meals preparation. Fully integrated dishwashers are popular in minimalist kitchens where seamless manufacture and clean lines are favoured. ASKO appliances are perfect for home chefs who appreciate commercial quality products, and the DFI654BXXL Dishwasher is a powerful appliance worth serious consideration. 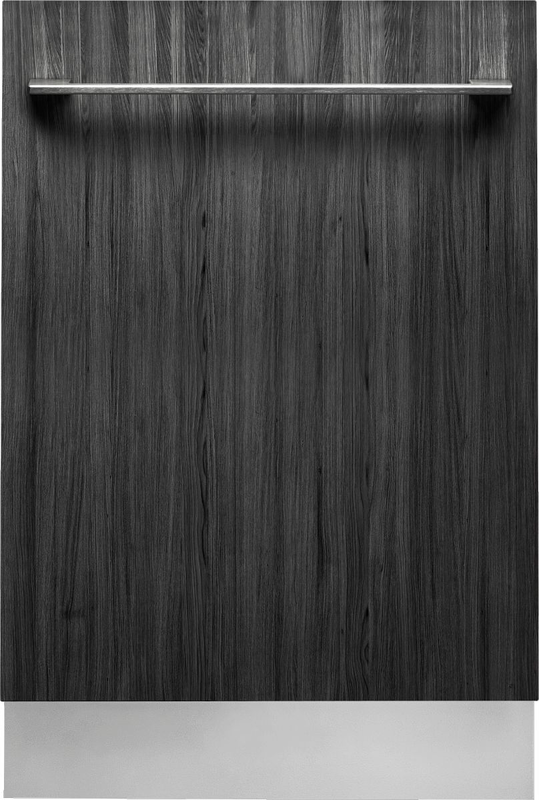 ASKO fully integrated dishwashers provide impressive programs, functions and modes, with the easy-to-navigate LED control panel discreetly concealed within the door. 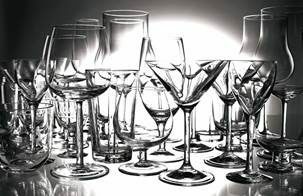 The size of your household will dictate some decisions, such as dishwasher size. ASKO fully integrated dishwashers are available XL or XXL size, providing energy and water-efficient use for medium and large size families. Your fully integrated dishwasher can be a co-ordinated décor decision, allowing you and your designer to plan a smart ASKO Pro Series kitchen for increased functionality. 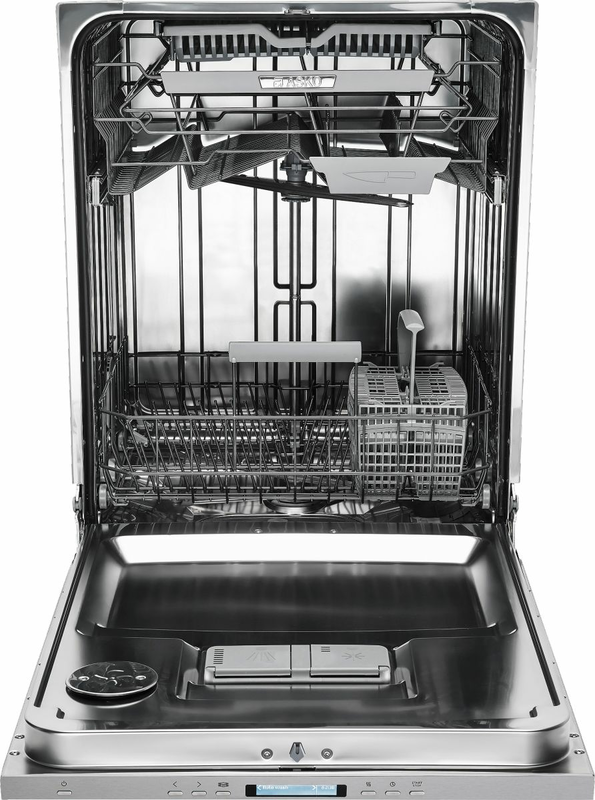 The ASKO DFI654BXXL Fully Integrated Dishwasher is much more than a kitchen add-on. With advantages that include Eco Wash; Hygiene Wash; Plastic Wash; Sanitation Wash; Quick Pro Wash and Self-cleaning with high temperature, it’s easy to see why ASKO is becoming Australia’s favourite kitchen appliance manufacturer. 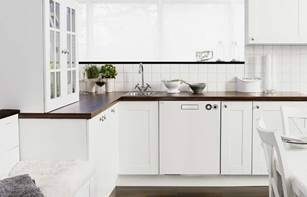 Fully integrated dishwashers are connected to household electricity and plumbing, making the service of experienced tradespersons an essential stage of installation. 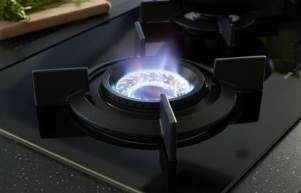 The connections don’t take long to establish, and you will be up and running in no time, with a separate hot water flow for dishwashing versatility. Fully integrated dishwashers are becoming common in Australian homes, often factored in during the planning stage. Fully integrated dishwashers fit into a standard cupboard cavity, with the exterior of the dishwasher door discreetly matching new or existing cabinetry. Seamless design and maximum functionality is possible with ASKO products that attract the eye without distracting your attention. 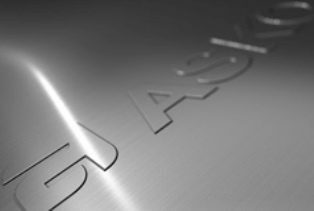 Dishwashing applications continue to evolve, and with ASKO on your side, you are certain to be reaping the benefits. ASKO integrated dishwashers incorporate the best of minimalist Scandinavian design, while also including an astounding array of features. ASKO remain environmentally conscious in their approach to manufacture, including water-wise solutions to minimise waste. 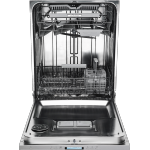 The multifunctional capability of the DFI654BXXL Dishwasher offers major water saving ideas, with every wash cycle personalised for exacting needs. In addition, the ASKO DFI654BXXL Fully Integrated Dishwasher has 3 spray arms and 9 spray zones for blasting all food residue away in a single wash cycle. This means you don’t need to waste time pre-rinsing dishes, with the additional water savings all adding up. Achieving a 5-star water rating, this dishwasher is a seriously powerful machine with commercial quality cleaning for the home kitchen. Weighing 47.5kg, the ASKO DFI654BXXL Fully Integrated Dishwasher is robust and strong, with stainless steel components that include the dishwasher lining, spray arms, water connections, FlexiRacks, wine glass holders, filters and more. The self-cleaning program is just one of 13 programs that aids functionality using quality materials, state of the art technology, and superior manufacturing capabilities. ASKO innovations include a self-cleaning mode among the program selections. The LED digital control panel is simple to use, and at the push of a button you can walk away and let your dishwasher do all the hard work. 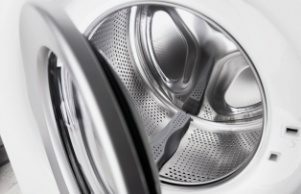 Stainless steel components handle tough cleaning, while water is filtered out via the anti-block drain pump. Turbo Drying is another great way to keep your ASKO dishwasher always clean and fresh. With this feature, hot air is pumped in after the dishwashing cycle is complete, facilitating rapid drying without stains or streaks. The addition of shorter drying times and a dishwasher that always gleams are incentives that make a persuasive dishwashing statement.